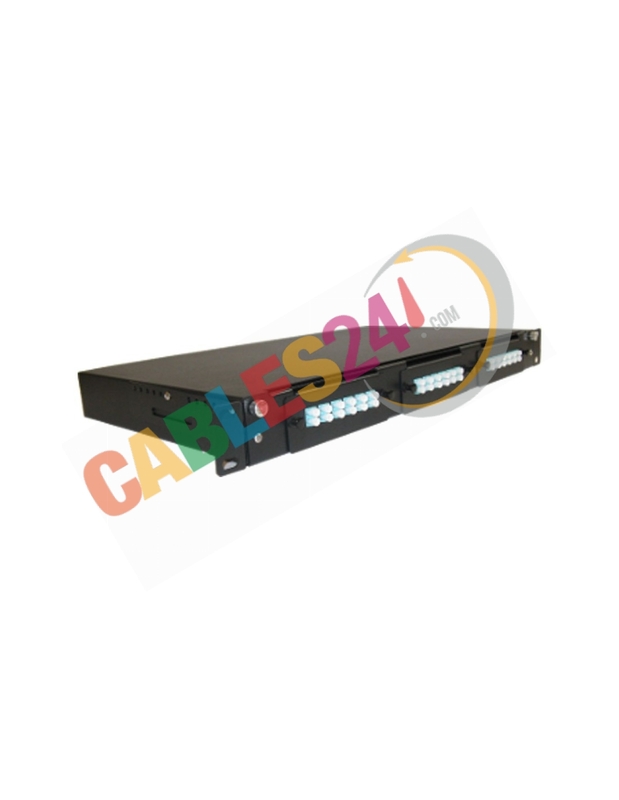 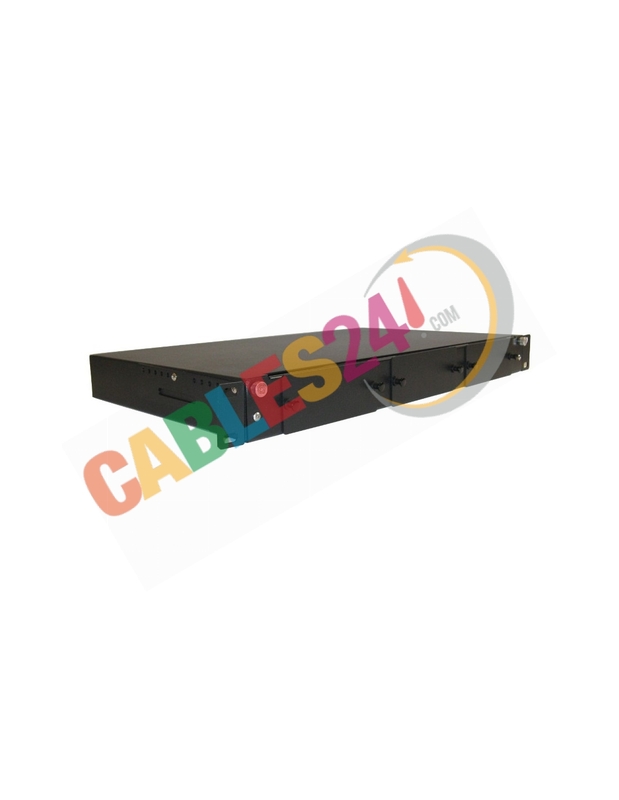 Shop Online Cables24 Chassis 19-inch racks cabinets cassette modules for multimode fiber optic connector mpo mtp, ideal for high density environments interconnection. 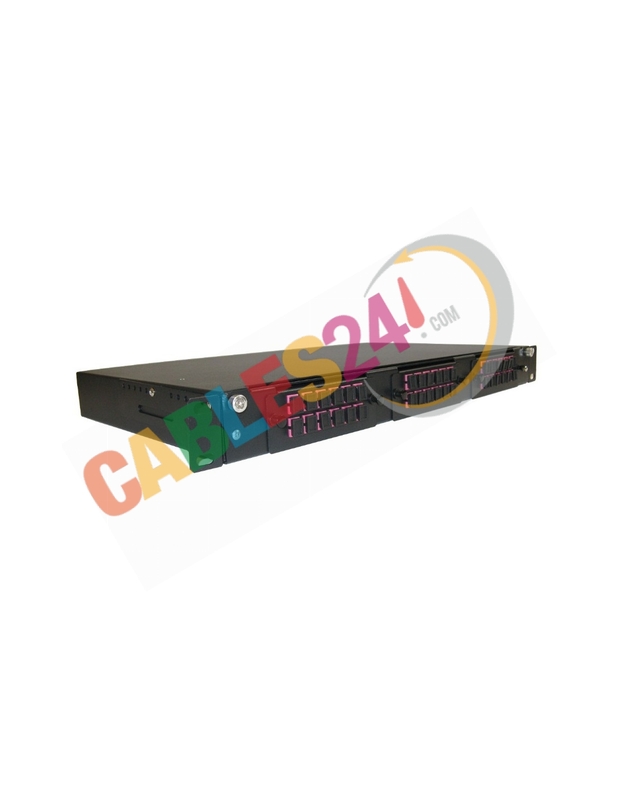 Available for sale, good price and fast shipping. 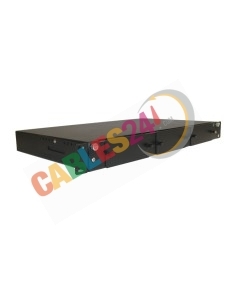 Sample image, the chassis does not contain the MPO cassettes can be purchased separately.